Give your team or brand the gift of great swag, with a range of promotional items to choose from. 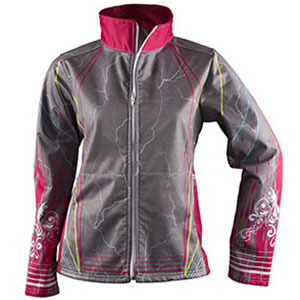 Show off your team colours or brand with our sublimated waterproof jackets. Tailored made and fully customizable. Looking to promote your brand? Perfect sublimation displays your brand and your sponsors with precision. 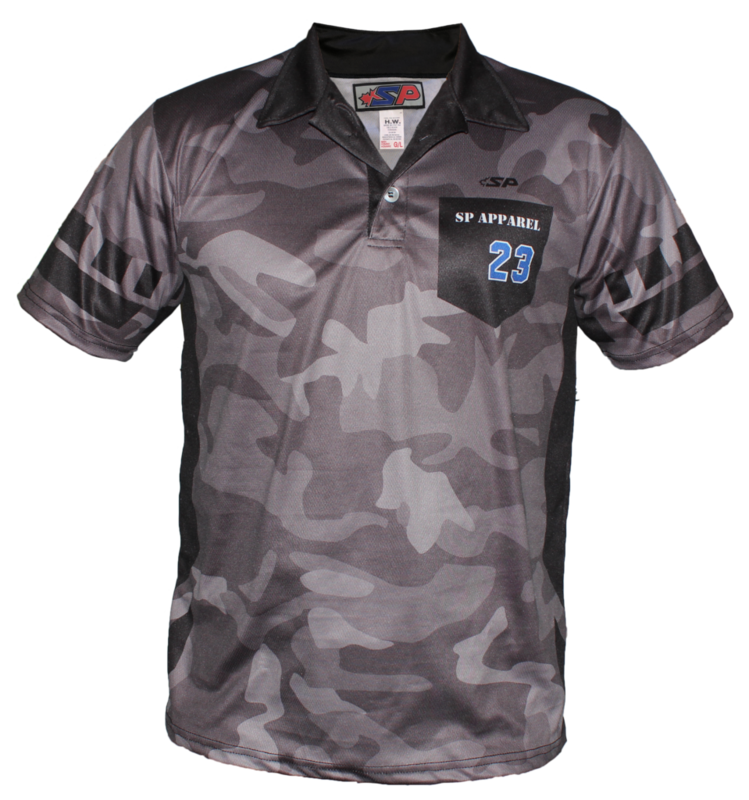 Perfect for shows, events and golf tournaments! Looking to promote your brand? 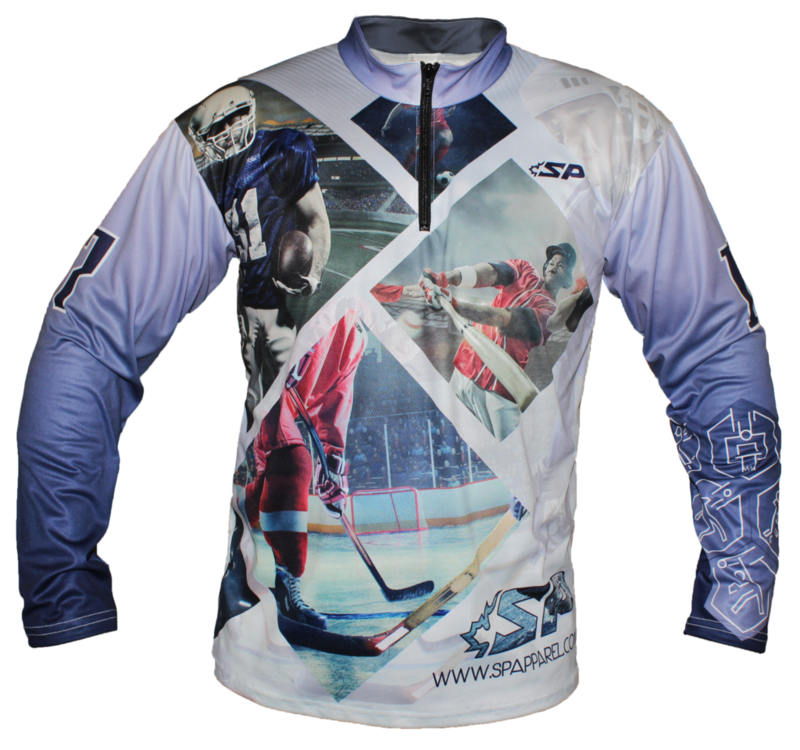 Perfect sublimation displays your brand and your sponsors with precision. Perfect for shows and events! 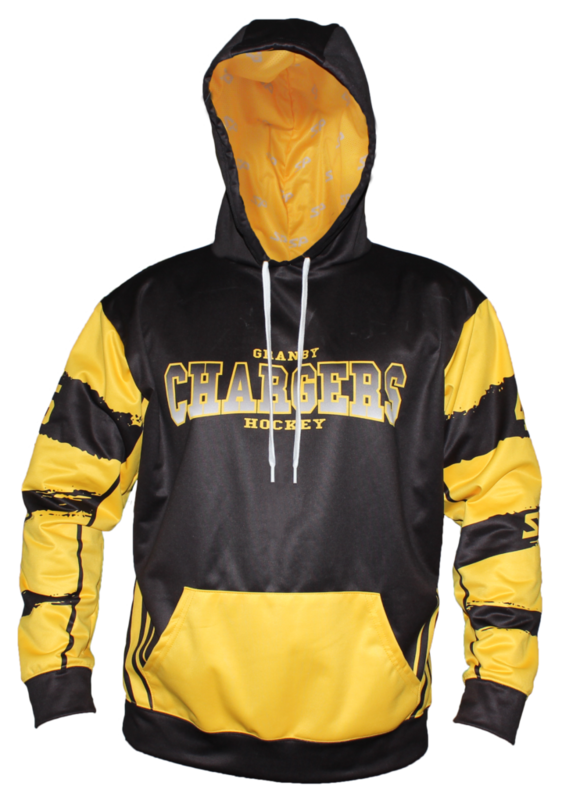 Show off your team colours or brand with our sublimated hoodies. Tailored made and fully customizable. 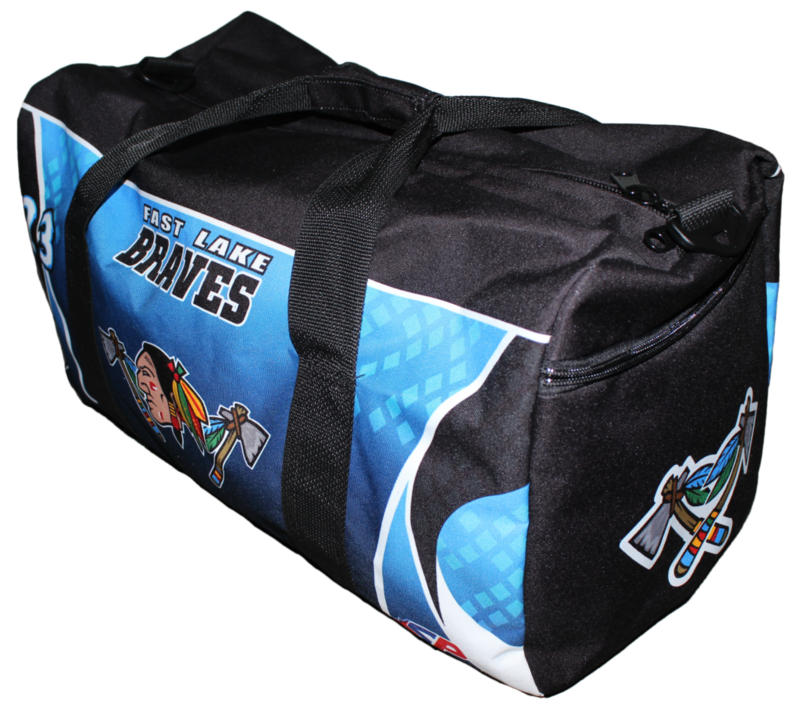 Sublimated waterproof bags that will match your uniform perfectly. Available for players and goalies. 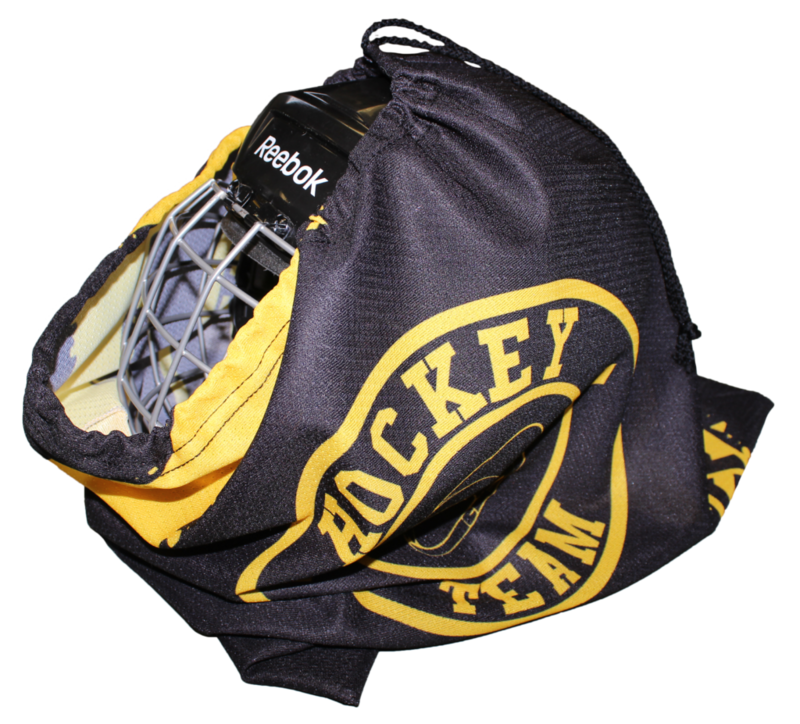 Customize your order with your team or brand's colours. 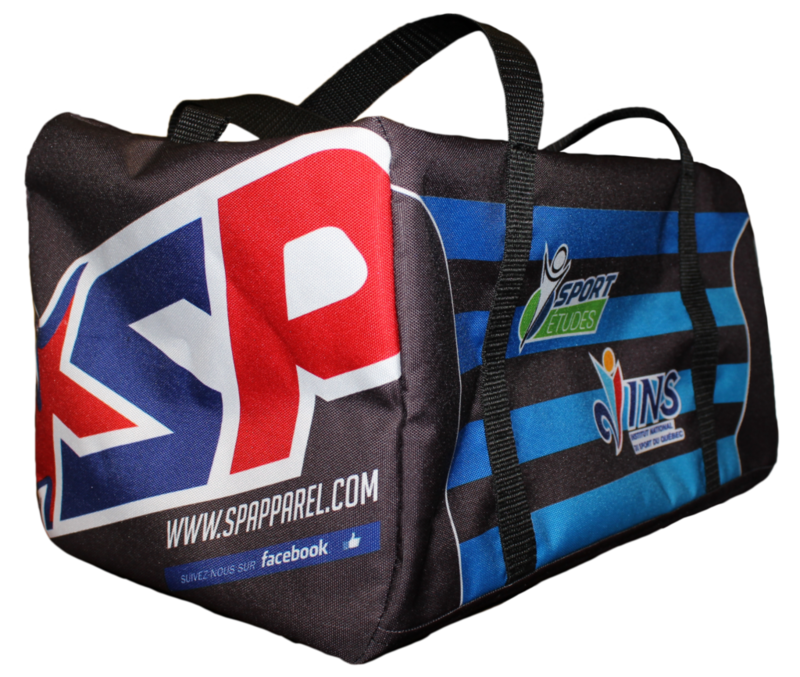 A customizable rectangular bag to carry your sports equipment and take you to the top! 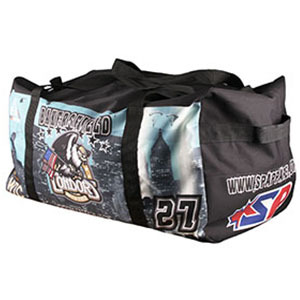 Drawstring bag ideal to protect your helmet and carry other sports gear.